Migos rapper Offset revealed that his first solo album will be out before month's end. The news was revealed in a tweet from the rapper's label, Quality Control, joined by a video showing the rapper in the studio, onstage and in the car. It also includes some brief but noteworthy footage from the delivery room as Cardi B gives birth to their daughter. The tweet indicates that the album will come on February 22, and that it will be accompanied the same day by a documentary -- with the video no doubt giving a sense of what's in store. 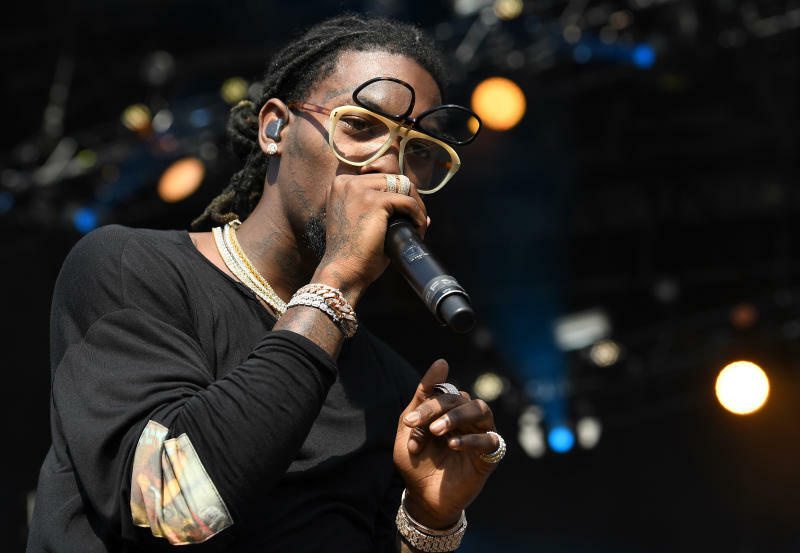 Offset announced back in November that his debut solo album would be out before year-end, but its release was since delayed. The rapper has yet to reveal that album's title or other details.